Automation Testing is using a testing tool to execute test suite instead of manually executing the test steps by any human. The tool executes test scripts, compare expected and actual results and generate detailed test reports. Once the test suite is automated, very minimal to no human intervention is required for test execution. Automation testing reduces manual effort, increases test coverage and speed-up the test execution which helps minimize execution time. 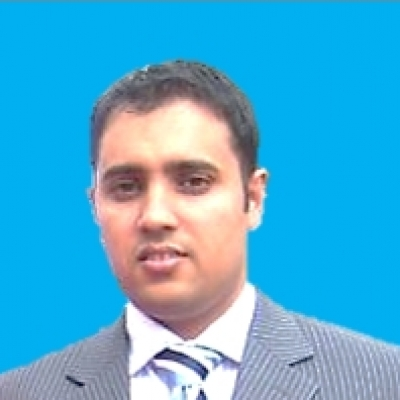 HP QTP or late version in named UFT, is an automation testing tool. 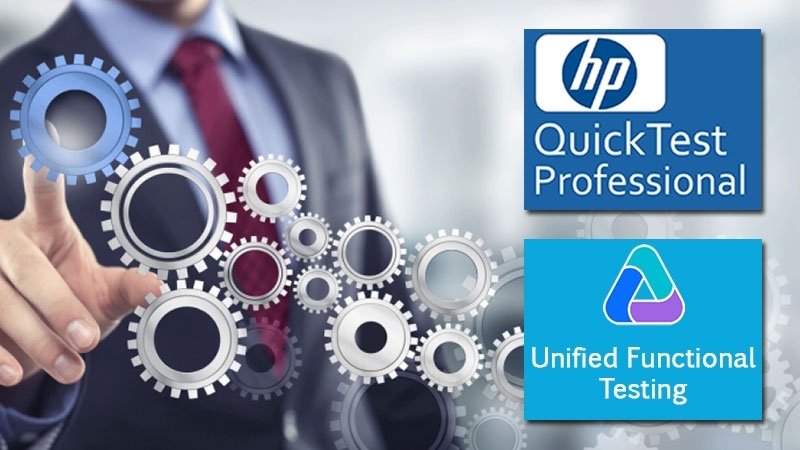 In this course, we will explore various capabilities of HP QTP/UFT and use it to create, enhance, and maintain automation testing scripts and frameworks.